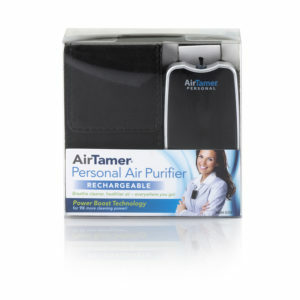 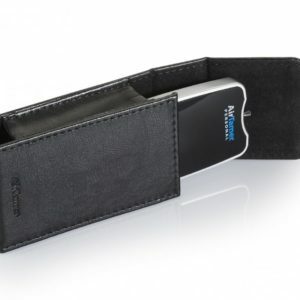 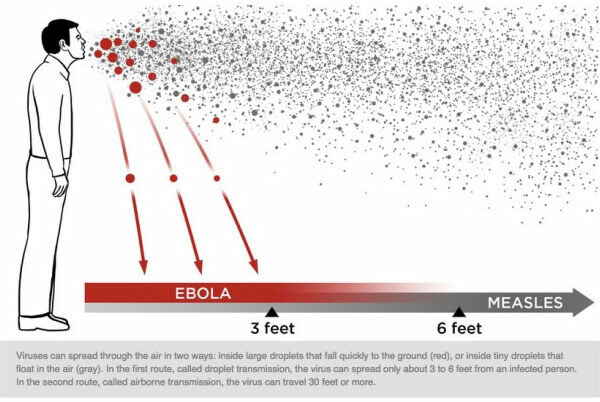 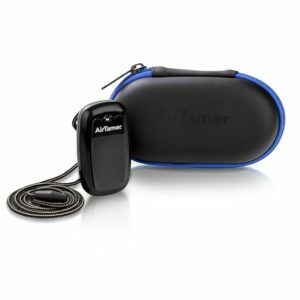 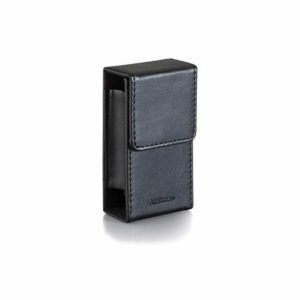 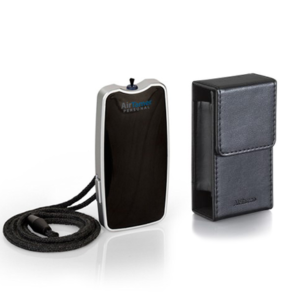 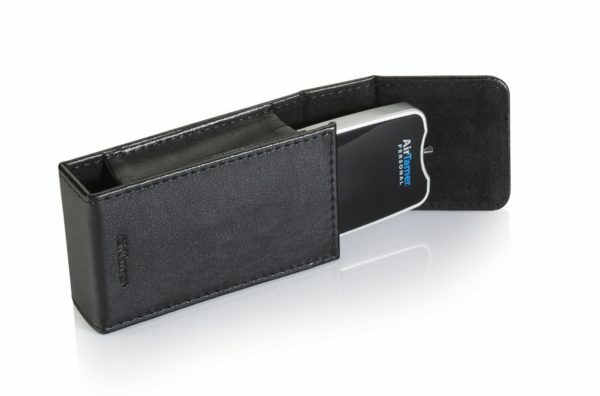 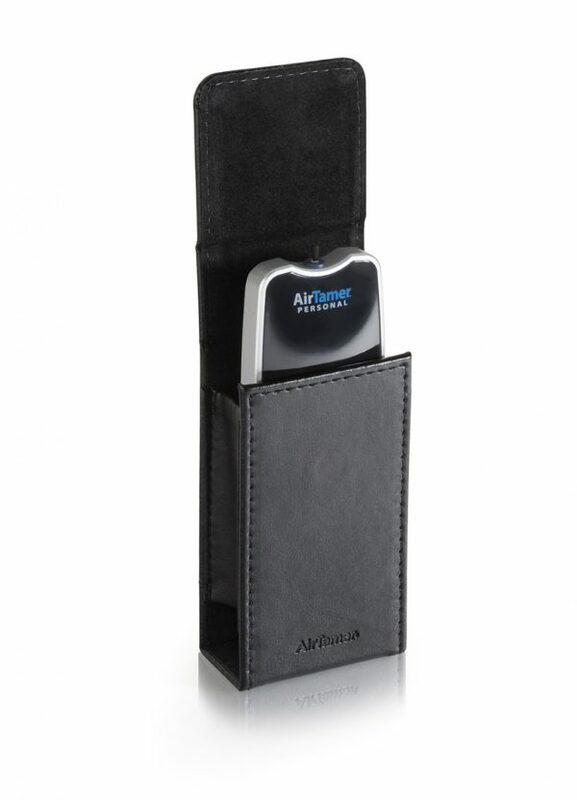 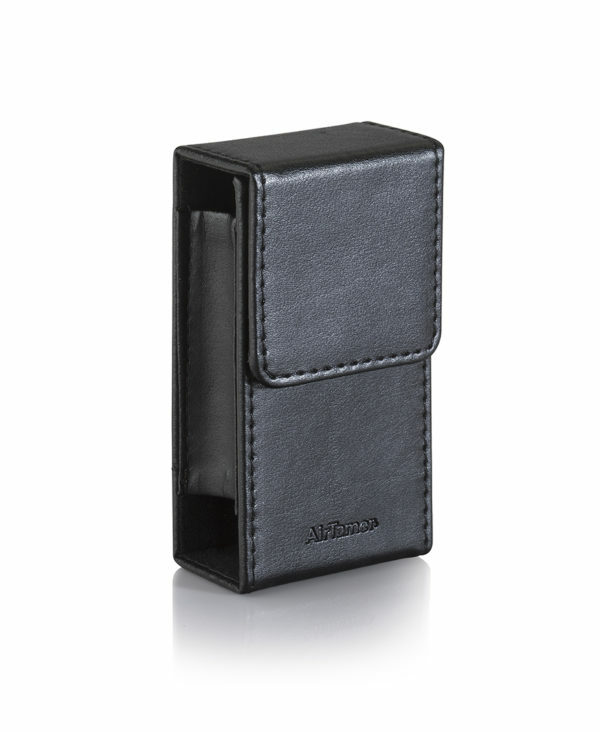 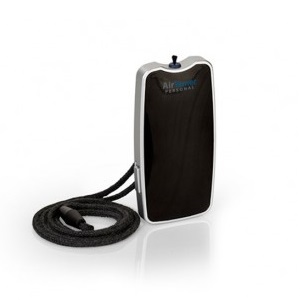 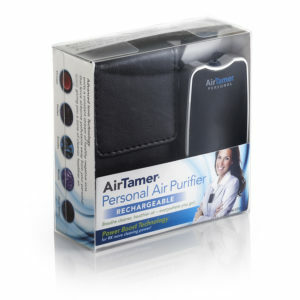 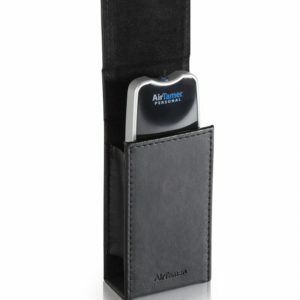 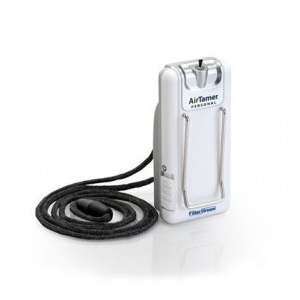 AirTamer® includes a leather travel case to protect the air purifier when not in use. 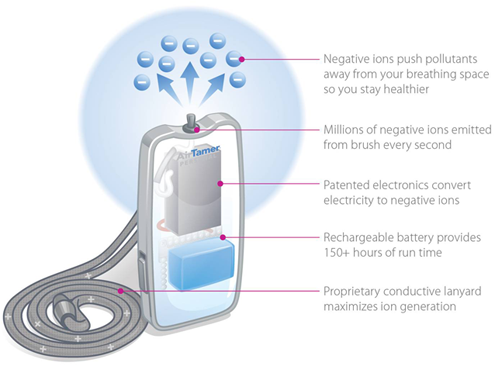 Maintenance is easy since there are no filters to replace. 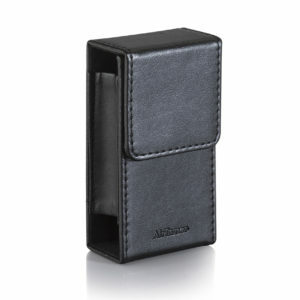 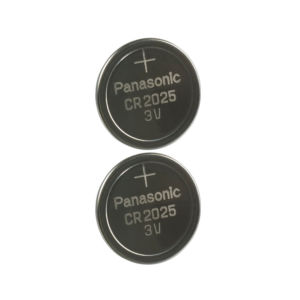 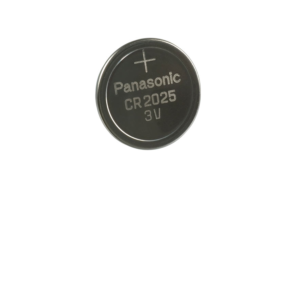 Product dimension : 4" x 4" x 1.5"